LPLC undertakes project-based conservation initiatives on a place-by-place basis. Each project is advanced in the context of broader, landscape-scale conservation challenges, opportunities and goals. As such, LPLC’s work not only benefits individual properties, it supports natural resources and economies at the regional scale. It also allows LPLC to tailor its local conservation efforts to engage community members as well as support community needs related to water quality, wildlife habitats, and other values that transcend individual properties. 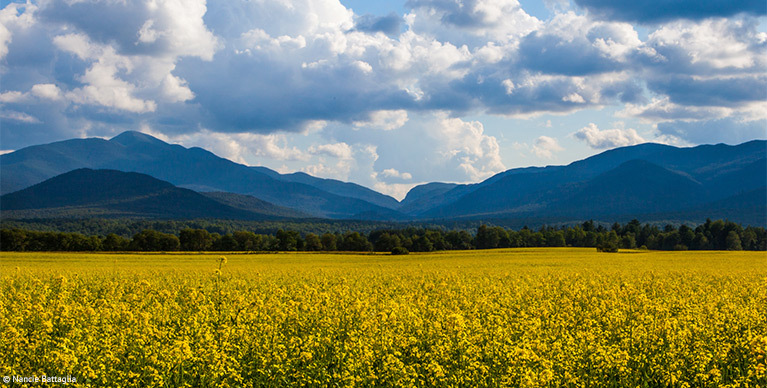 Recognizing that Lake Placid is part of a regional landscape and a regional economy, LPLC is committed to advancing conservation around Lake Placid and in neighboring communities. This broad vision enables us to fill a conservation need in the region and to better support communities and conservation of their natural resources.